If you are a Cognos professional who needs to manage large amounts of Cognos content, would like to rapidly perform high volume actions, or needs to ensure uniformity & save time, then MotioPI Professional will vastly boost your productivity. MotioPI Professional is packed with powerful time-saving features. 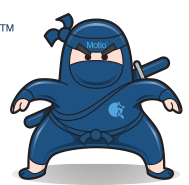 Reduce the duration of your upgrade to Cognos Analytics and increase your productivity with MotioPI Pro. 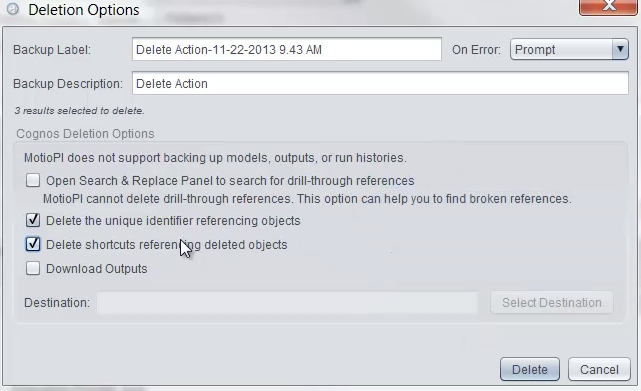 Mass deleting invalid, unused, & duplicate content that should not get moved in your Cognos upgrade. 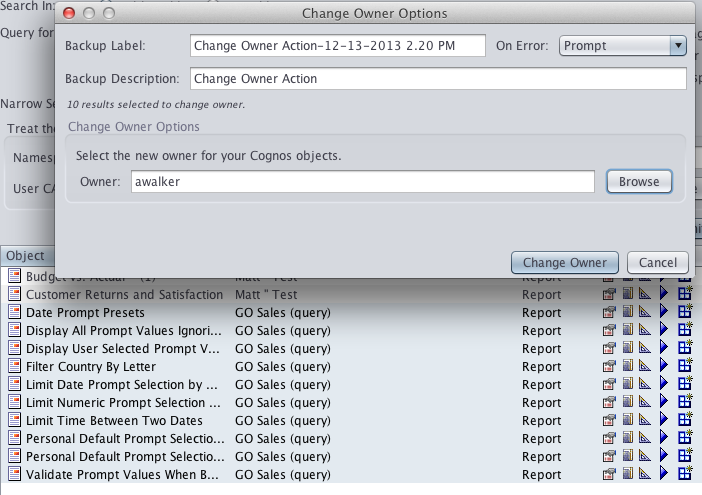 Add, remove or update the parameters for hundreds of report views. Bulk management for group and role memberships. 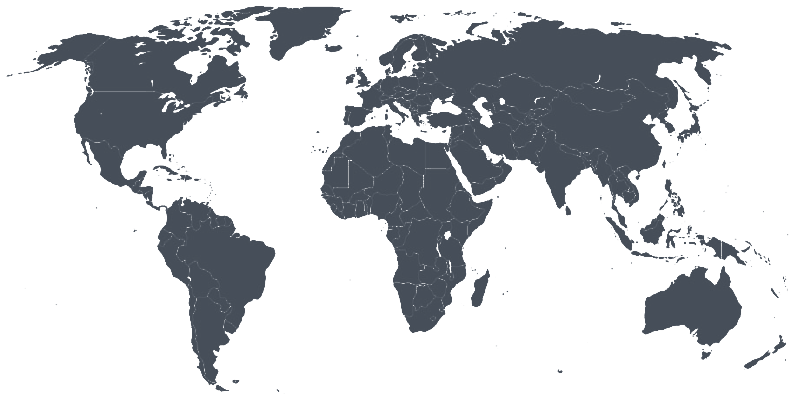 Apply standardized headers or footers to many existing reports. Why pay 40 times more for a competitive product that doesn't deliver 40 times the value? See the feature matrix to compare MotioPI and MotioPI Pro against a leading competitor.